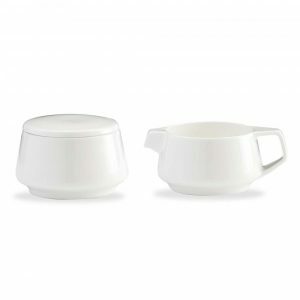 Created by Australia’s world famous designer Marc Newson for Qantas International First and Business, this beautiful fine dining range features a combination of stunning contemporary design and brilliant functionality. 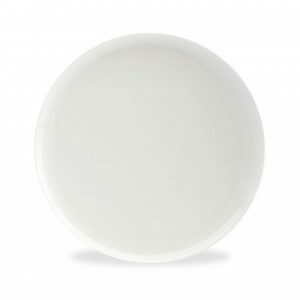 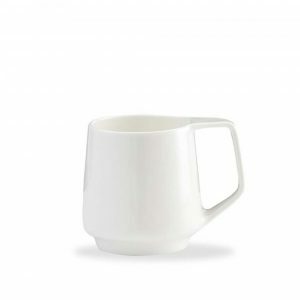 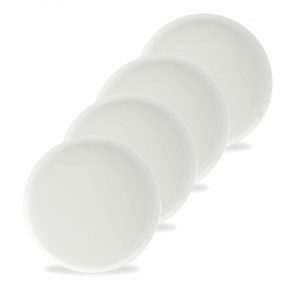 Manufactured from the finest bone china, commercial quality tough, dishwasher and microwave safe. 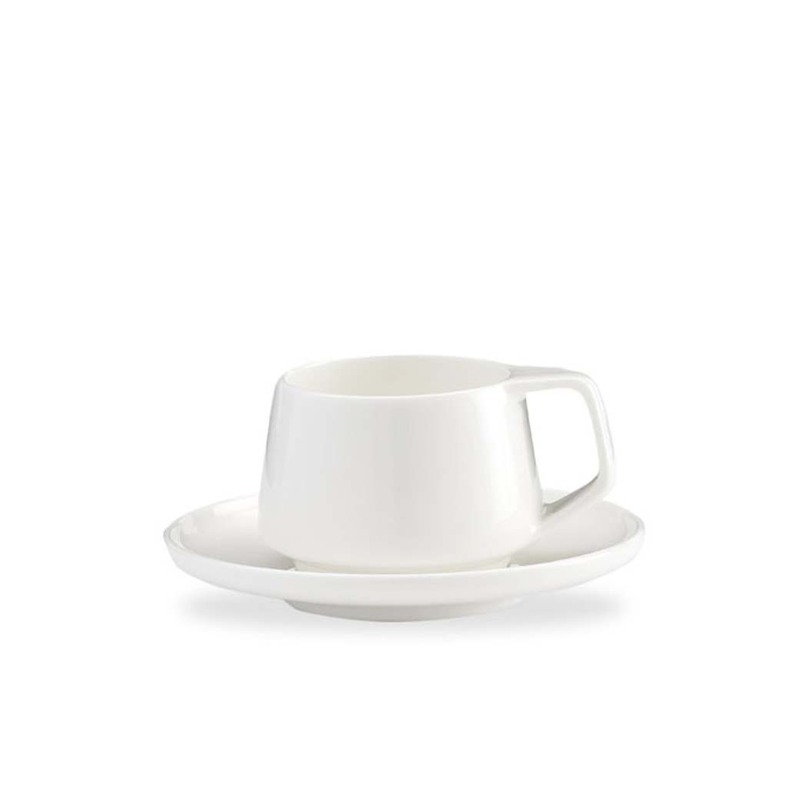 Includes 2 espresso cups and saucers.